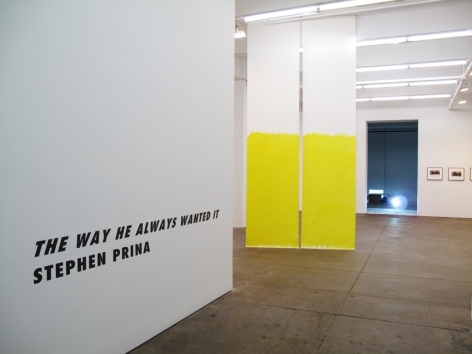 Friedrich Petzel Gallery is pleased to present "The Way He Always Wanted It", an exhibition of new work by Stephen Prina. 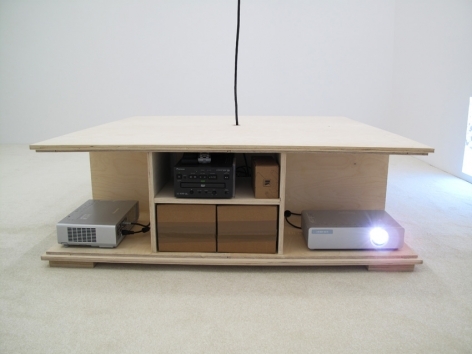 THE WAY HE ALWAYS WANTED IT first appeared in Stephen Prina's work as the title of an unrealized sound installation, scored in 1979 for a re-spatialization of Arnold Schönberg's "Sechs kleine Klavierstücke" ("SixLittle Piano Pieces"), 1911, for one thousand eighty-one loudspeakers. Its next appearance was as a component of Haberdashery, 2002. THE WAY HE ALWAYS WANTED IT II, 2008, is a 35mm film, shot at Ford House, a Bruce Goff-designed home in Aurora, Illinois, with a musical score derived from fragments of music written by Goff before he abandoned music composition at the age of thirty, with the defense that there were fewer great modern architects than composers so that he would have a better chance at leaving his mark as an architect. A place is held for this film in the context of the exhibition by a poster announcing two screenings of it: one at Anthology Film Archives, Monday, March 30, 2009, and one at Harvard Film Archive, May 3, 2009. THE WAY HE ALWAYS WANTED IT III, 2009--the first video installation Prina will have made since 1976--uses an outtake from the aforementioned film to give body to this work. 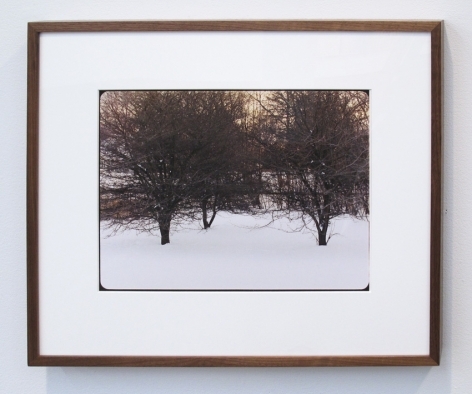 THE WAY HE ALWAYS WANTED IT IV, 2009, is an edition of twenty photographs, culled from yet another outtake of the film project, frame enlargements of which have been selected and assembled to encourage close readings of small details. 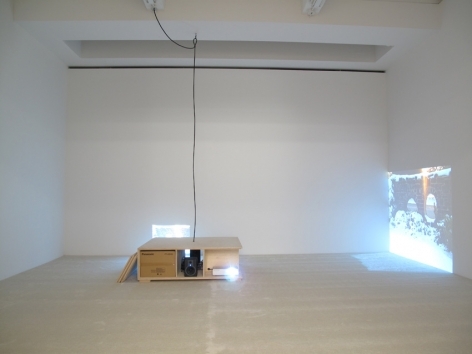 as a pre-existing scheme to which the artist must respond. Blind Painting, No. 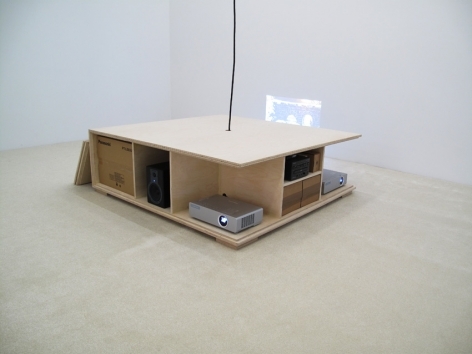 3, Fifteen-foot Ceiling or Lower (THE WAY HE ALWAYS WANTED IT/Friedrich Petzel Gallery, New York), 2009, completes the chiasmus, with surplus, upon which this exhibition is built. York, Osaka, Seoul, Tokyo, and Vienna. He is the recipient of a Guggenheim Fellowship, a Kunstlerhaus Bethanien Philip Morris Kunstförderung, an Engelhard Foundation Fellowship, and National Endowment for the Arts Fellowships. Recordings of his music are available on Drag City, Chicago, and organ of corti, Los Angeles. 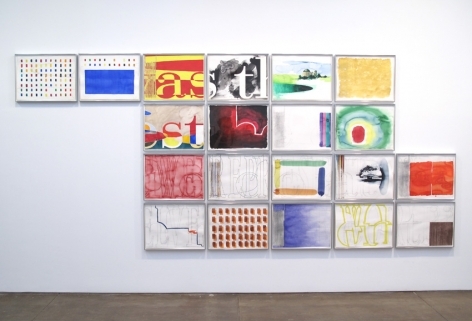 This will be Stephen Prina's sixth exhibition with Friedrich Petzel Gallery. The exhibition will open on Saturday, March 28 from 6:00 – 8:00 PM and will remain on view through May 2. 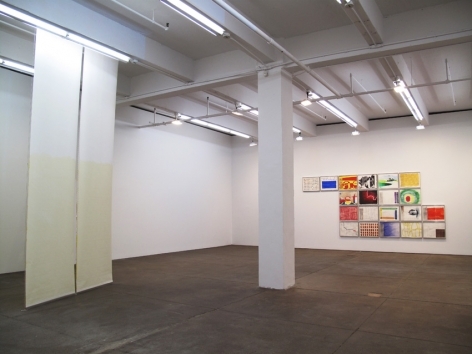 Friedrich Petzel Gallery is located at 537 West 22nd Street, New York, New York 10011. 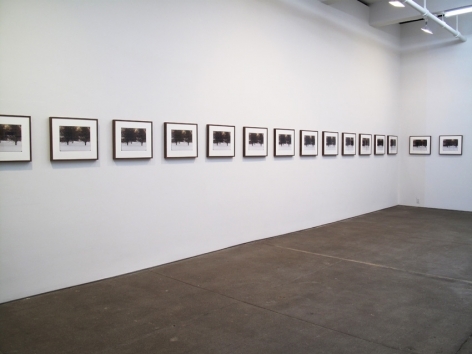 For further information, please contact the gallery at info@petzel.com, or call (212) 680-9467.